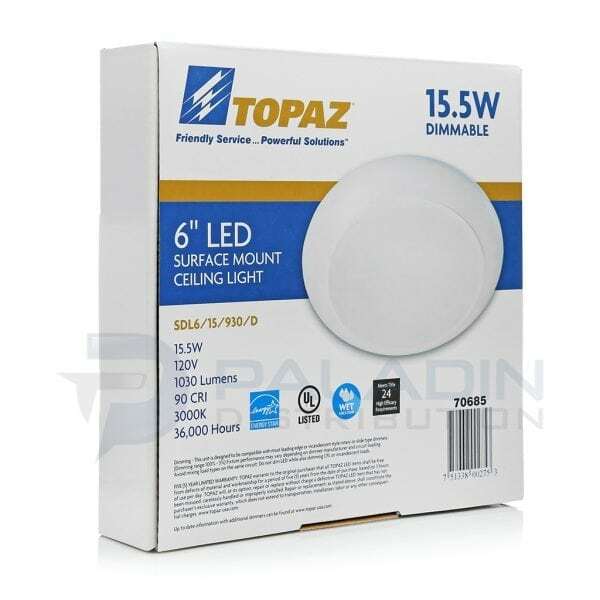 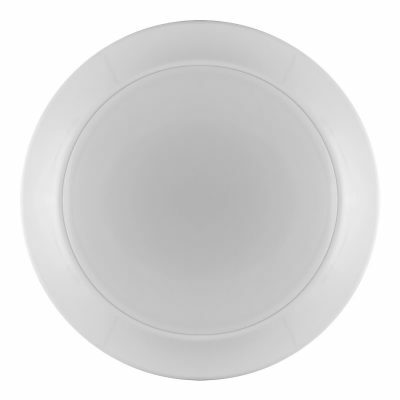 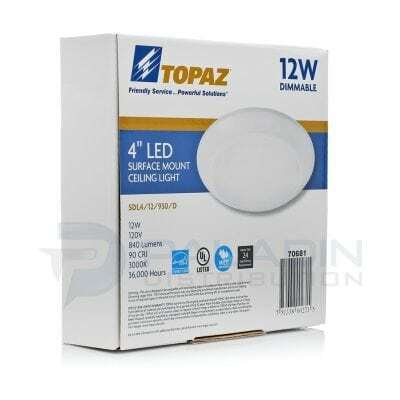 An easy-to-install downlight solution for new construction as well as retrofit applications, Topaz’s surface mount LEDs are offered in standard 4″ or 6″ sizes and are designed to be mounted to most standard 4″ J-boxes. 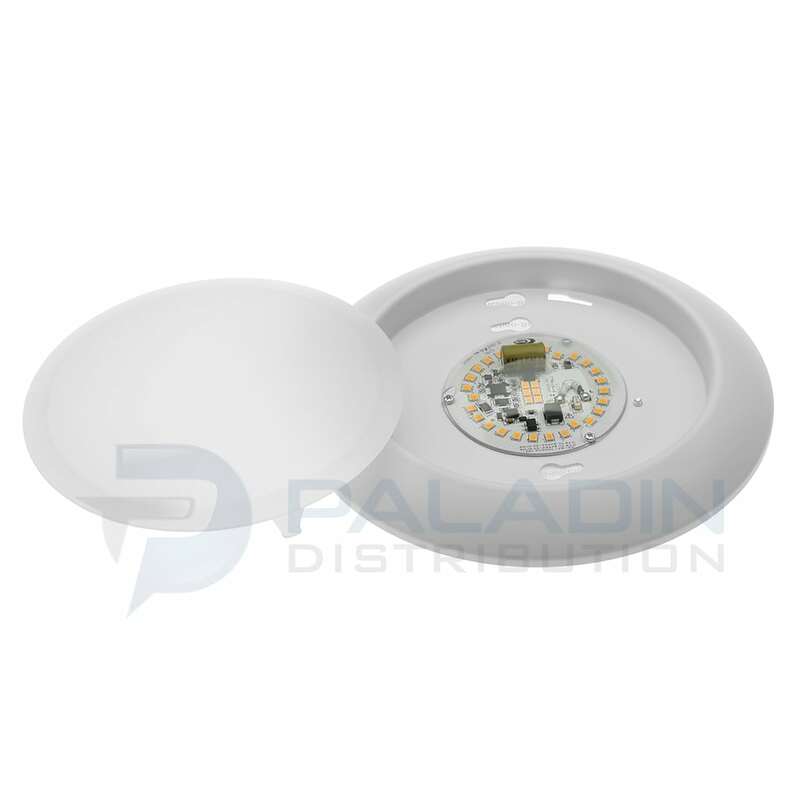 Perfect for residential or commercial applications including bathrooms, closets, storage areas, hallways and living areas, they offer exceptional color rendering of 90 CRI and are available in 3000K and 4000K color temperatures. 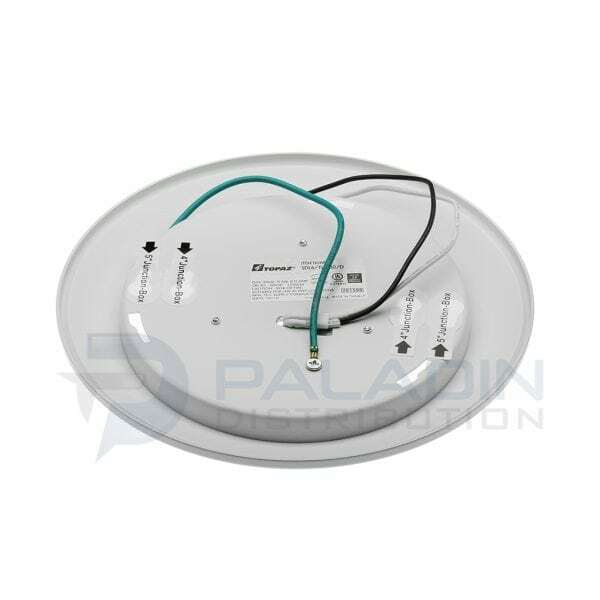 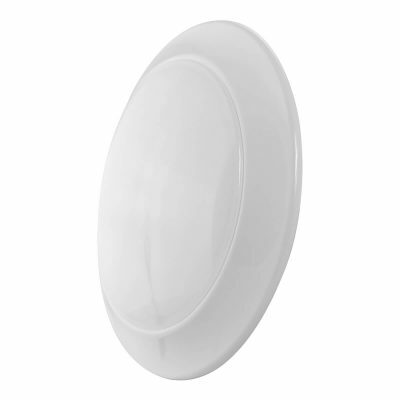 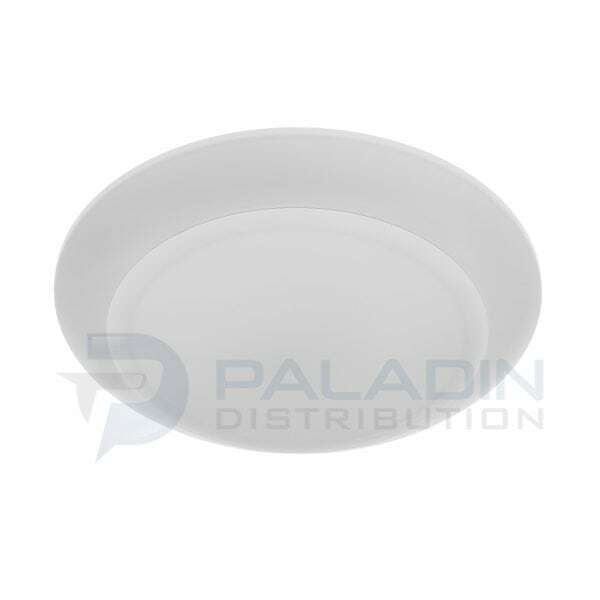 Dimmable down to 5% with standard incandescent or LED style leading edge dimmers, their optical design provides a wide beam greater than 105° with low glare. 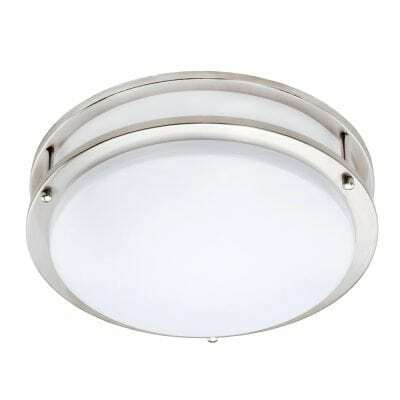 With a life rating of at least 47K hours, these fixtures greatly minimize the cost of ownership through reduced maintenance and lower utility costs. 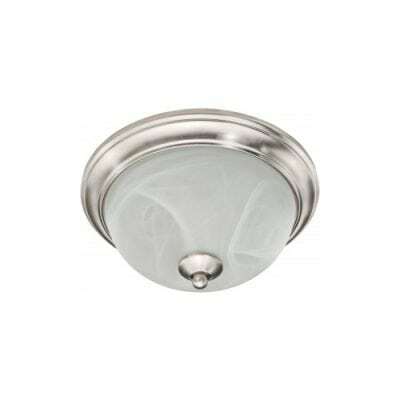 California Title 24 and ENERGY STAR Listed, these fixtures are wet location rated.